We have expertise in all areas of commercial construction, including large retail outlets, warehousing and office block developments. Our extensive civil construction experience includes structural concrete works, commercial swimming pools and underground tanks and reservoirs. 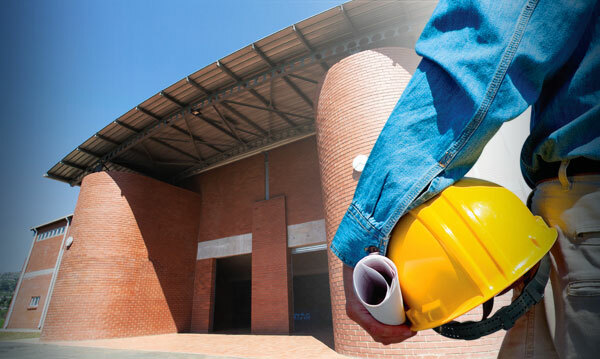 Our experience in renovations covers everything from demolitions to building alterations and structural concrete repairs, across a variety of industries. From low cost housing and domestic construction to multi-storey apartments, we are experienced in all areas of residential construction. Robertson & Poole is a company based in Hammarsdale, KwaZulu Natal offering comprehensive construction services for all building requirements. Our management approach ensures that all our customers experience the highest level of service, commitment, reliability and results. Together, Colin Robertson and Simon Poole have a collective experience of over 35 years (spanning global boundaries including Abu Dhabi and Qatar to name a few) which we pass on to our clients to offer quality, integrity, service excellence and workmanship that surpasses their expectations. We are capable of taking on projects of over R100 million, and have the full backing of various financial institutions. We are flexible and can mobilize our services at short notice to undertake projects with tight deadlines. Our premises in Hammarsdale, KwaZulu Natal, where our offices, workshops and stores are located, is a convenient and central location from which we have easy access to work on projects throughout the province, including Durban CBD, Port Shepstone, Richards Bay, Howick, Midlands and Pietermaritzburg. At Robertson & Poole, we take pride in offering the best services and resources to our clients. Our team of professional, experienced civil and building foremen, as well as contract and project managers, are able to move from site to site as required. We also own various plant equipment including TLB’ s, skid steers loaders, excavators, concrete mixers, rollers, trucks, tippers, scaffold, formwork and small plant.